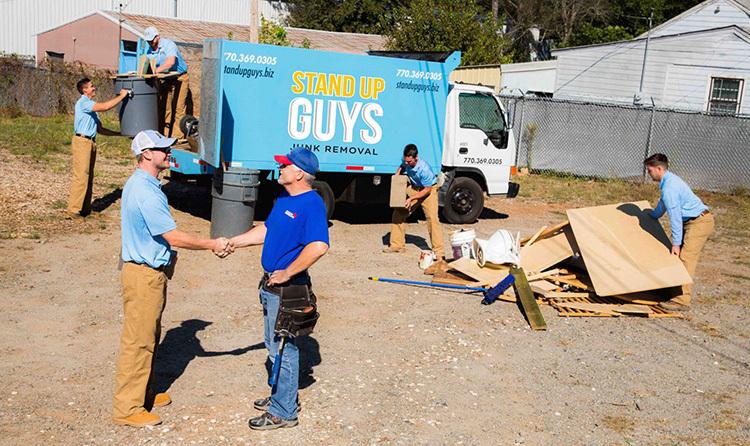 The Stand Up Guys Junk Removal Crew has trained professionals that will take a foreclosed home full of junk and debris, and turn it into a presentable and livable home in no time at all. No, we’re not magicians, we are The Stand Up Guys! 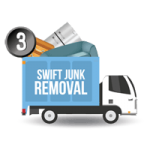 With a little bit of hard work and ‘junk know-how’ we are able to clean out old foreclosed homes in no time! 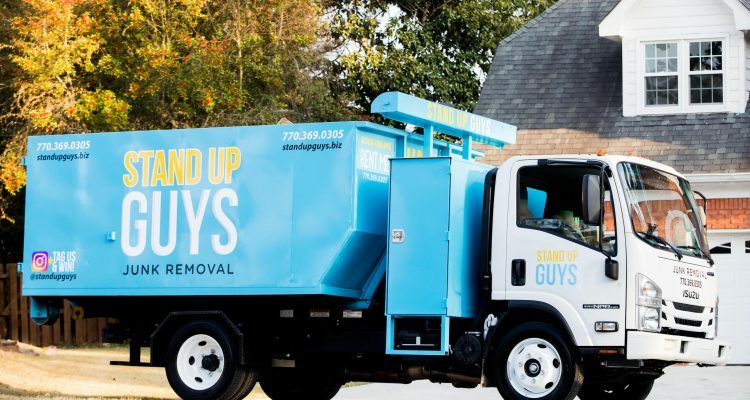 Real-Estate Agents, or even new home owners, if you have a foreclosed house that is a mess, full of junk, and needs to be cleaned out, then Stand Up Guys Junk Removal is perfect for you! There really isn’t a better option out there for you. 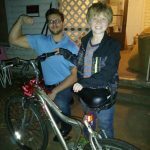 You could always rent a dumpster, truck or try and do it yourself, but the stress that would add to your life is not worth it AT ALL. On top of that, chances are you won’t be saving any money either. 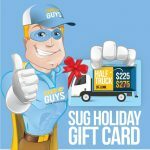 The Stand Up Guys Junk Removal Crew offer foreclosure clean outs and hauling all over as well. It doesn’t matter where you are, we’ll come to you. 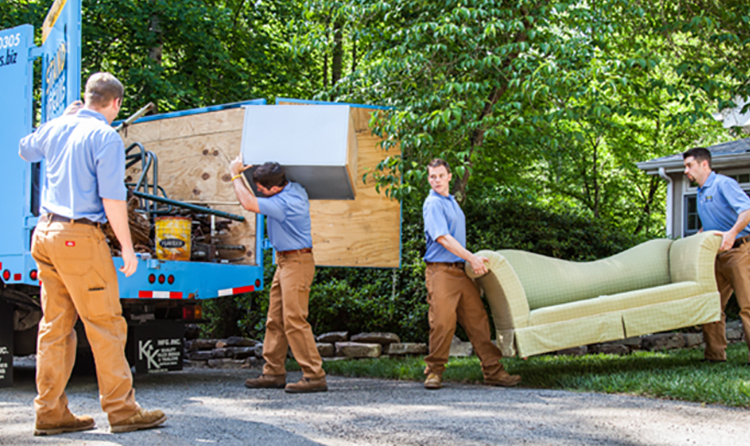 We service all the metro areas and beyond from our branches in Atlanta, GA | Tampa, FL | Raleigh, NC | Nashville, TN | Portland, OR and more! How it works is simple. 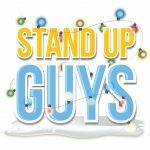 The Stand Up Guys Crew first clear the entire house out of all the junk, clutter and left over furniture/appliances. We will even rip all the carpet out upon request. Then we scrub and clean all the floors, walls, and windows. Before we finish up, we do a full walk through to make sure that there is absolutely NO junk or trash left behind, and that everything is as clean as a whistle! 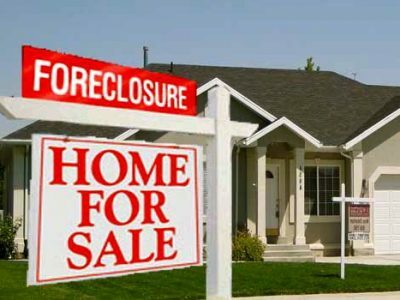 If you are a Real-Estate Agent or work for a Real-Estate Company, and you come across foreclosures like this, Stand Up Guys Junk Removal is your best choice. 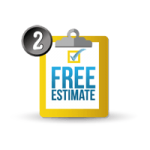 Save yourself the headache and agony of trying to hire two and sometimes even three companies to handle all the different tasks that go into cleaning out a foreclosed home, we can do it all for you. 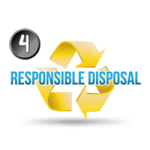 We have extremely affordable prices, and outstanding customer service. 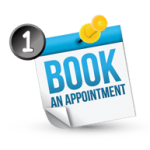 We can even work around your schedule if you have deadlines! 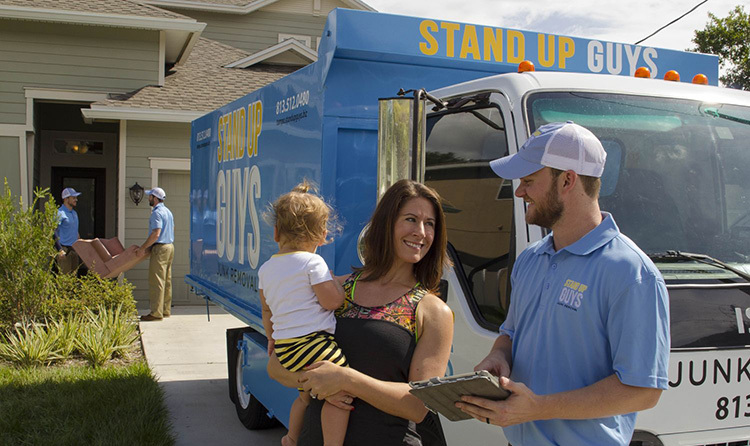 Stand Up Guys Junk Removal will take care of all your foreclosure clean-out needs.